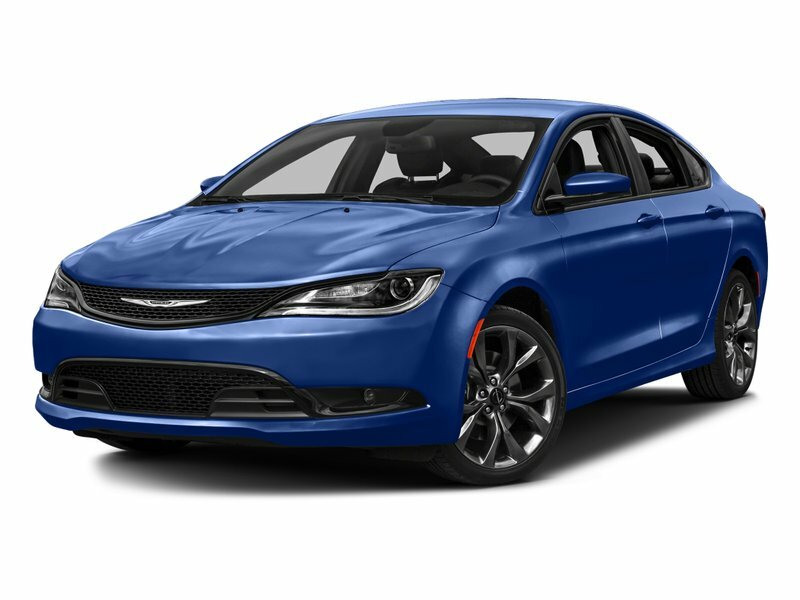 Enhance your daily commute with the 2016 Chrysler 200S that is displayed in the Vivid Blue Pearl Coat. 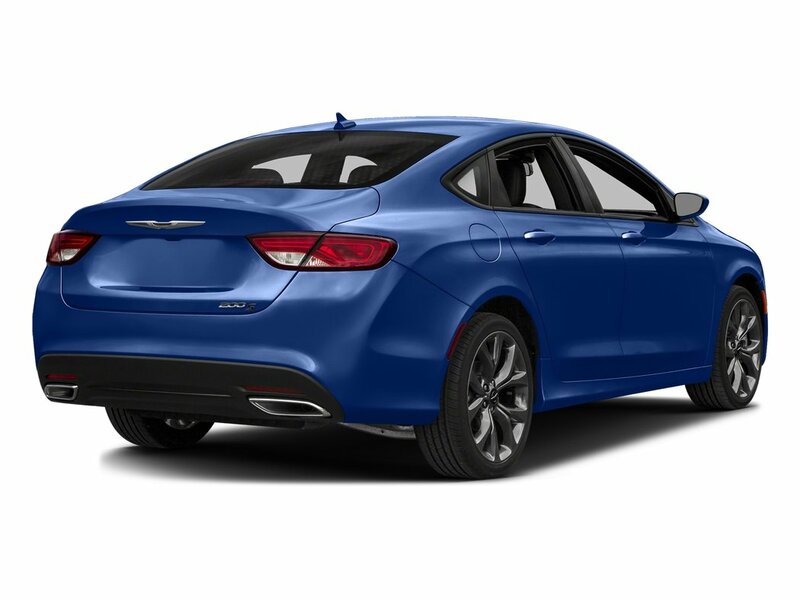 Not only does Chrysler 200 excel in beauty, 3.6L V6 engine responds enthusiastically, and is combined with our 9-Speed Automatic transmission. It delivers a quiet, vibration-free ride with a classic Chrysler stance. Ride in luxury with the 200's leading edge technology. 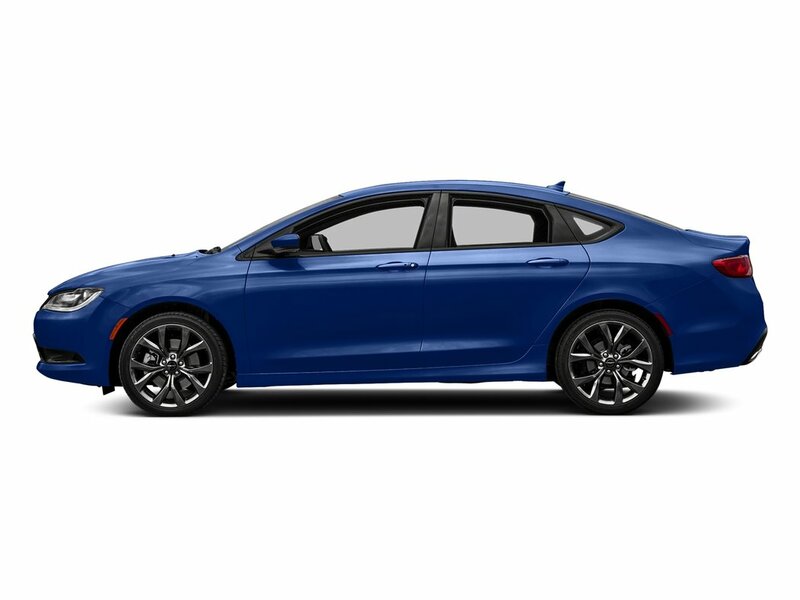 The Chrysler 200S is a brilliant blend of everything you demand and has the style you desire. Our sedan is an excellent choice for your transportation needs.